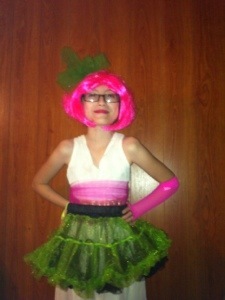 Resa came up with her costume all by herself. She couldn’t find anything she really liked and put a few things together. Can you guess what she is?? ?